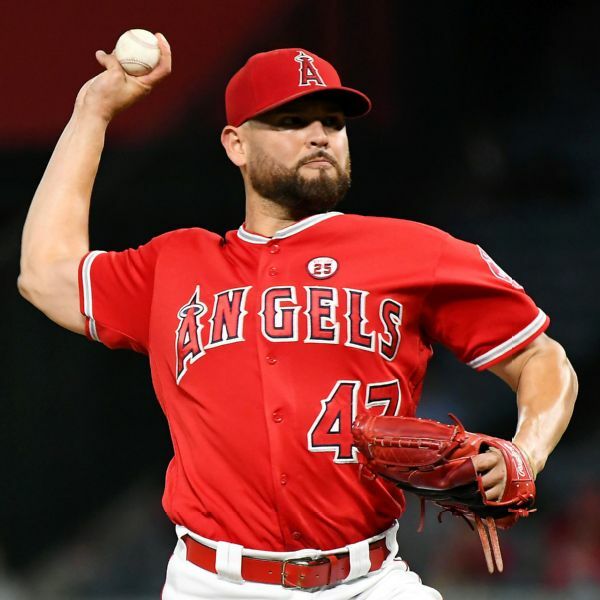 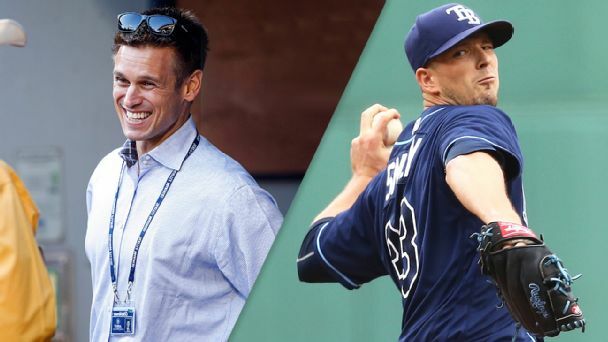 Right-hander Ricky Nolasco and lefty Marc Rzepczynski have agreed to minor league contracts with the Arizona Diamondbacks and will report to big league spring training. 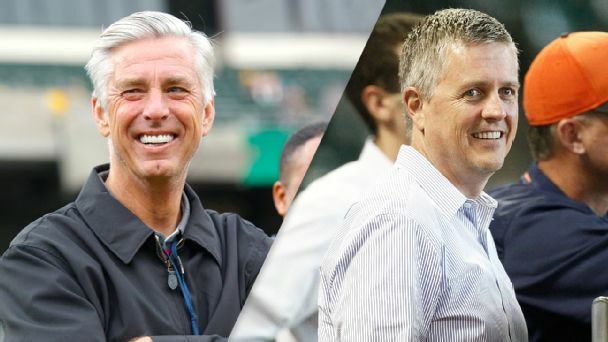 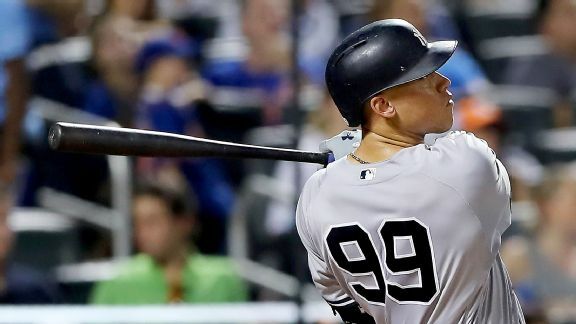 The Yankee phenom's second-half slide might mean he's no longer the clear front-runner, but his name still carries (a lot of) weight. 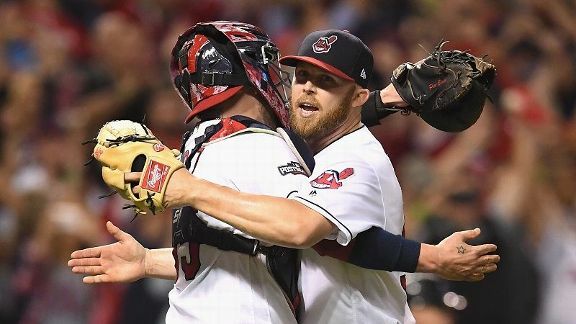 The Mariners and lefty reliever Marc Rzepczynski have agreed on a two-year deal worth $11 million. 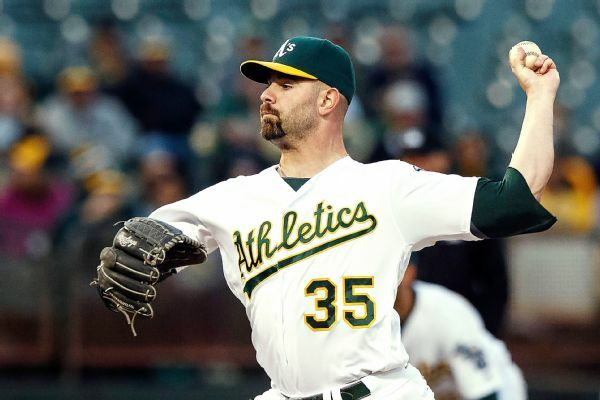 Rzepczynski, 31, had a 2.64 ERA in relief for the Athletics and Nationals last season. 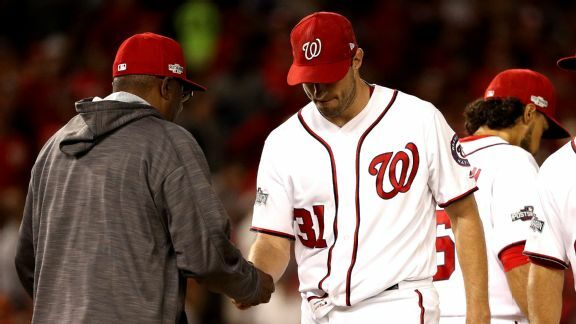 Thursday's seventh inning started with Max Scherzer giving up a homer to the Dodgers' Joc Pederson, and the Nationals' season spiralled from there. 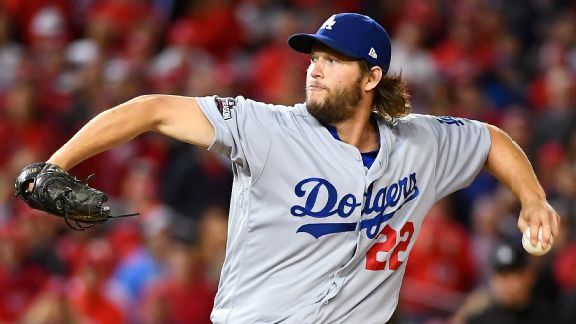 Clayton Kershaw got the final two outs to close out the Nationals, vanquishing some October demons and sending the Dodgers into the NLCS.